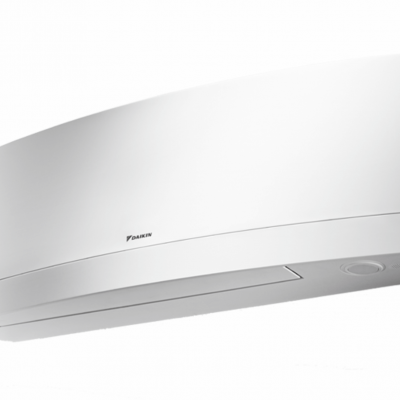 A stylish and intuitive controller makes it simple to select desired temperature and fan speeds. 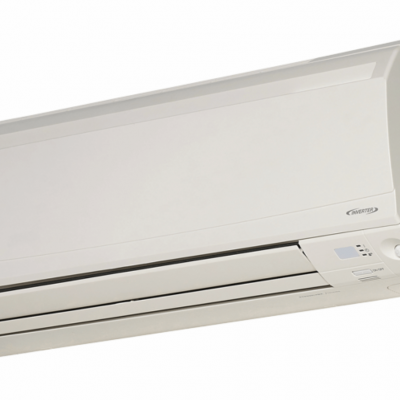 Some controller models also include a number of different features such as LCD backlighting and time scheduling. 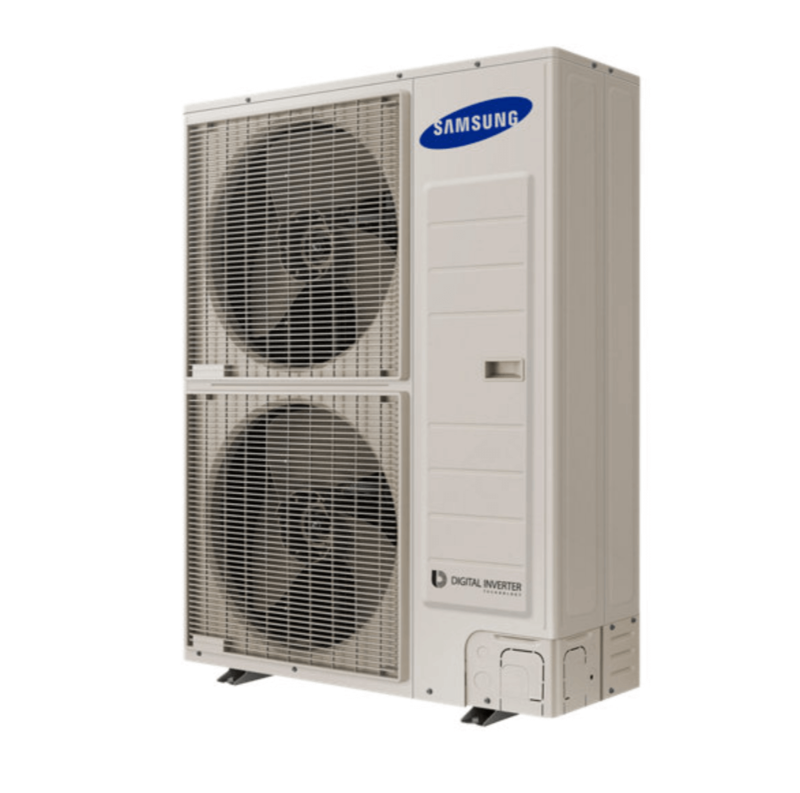 The outdoor unit contains the Samsung Smart Inverter compressor which circulates refrigerant to the indoor unit and back again. 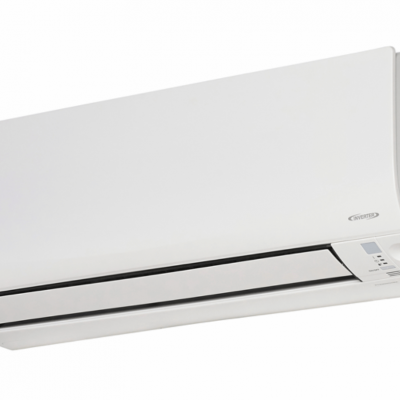 The unit also contains a heat exchanging coil and a fan which blows air across the coil. in the roof of each room. 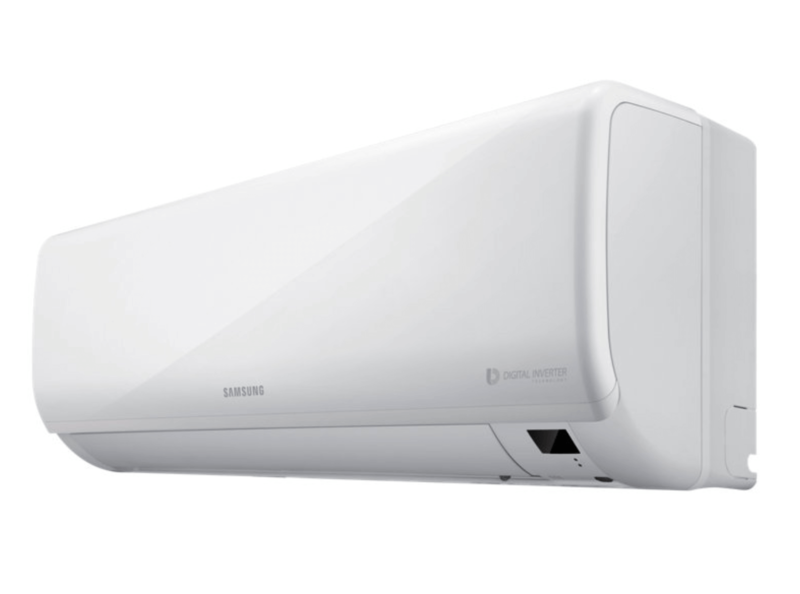 A Samsung inverter reverse cycle Ducted Air Conditioner is build to enable each room in your house to be cooled or heated by one system. 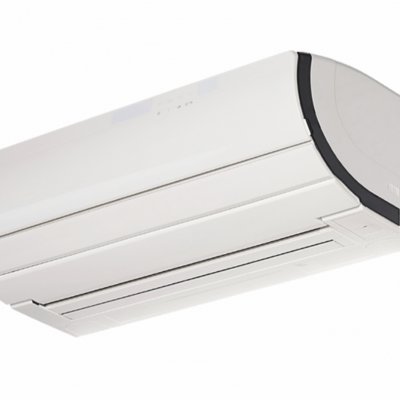 Ducted Systems are also relatively unobtrusive as the conditioned air is distributed through ducts hidden in your ceiling space to outlets in the roof of every room.